Industrial IoT needs ultra-high reliability, always-on availability, and extremely low latency – as well as standardization – all of which makes it the most challenging IoT genre to implement. Future cellular Internet of Things (IoT) networks are going to be expected to deliver much lower latency and significantly higher reliability. Getting to that point, however, must be a step-by-step approach, said a telco equipment executive at Mobile World Congress Americas earlier this month. “Doing one at a time is not so difficult, but doing both at the same time is a challenge,” said Jawad Manssour, head of Networks Portfolio Management at Product Area Networks with equipment maker Ericsson, during a presentation at the conference. Ericsson is one of the world’s big three principal base station and cellular equipment vendors, along with Huawei and Nokia. Mobile network provider Sprint and Ericsson recently announced that they are building a distributed virtualized core IoT network and an IoT operating system. 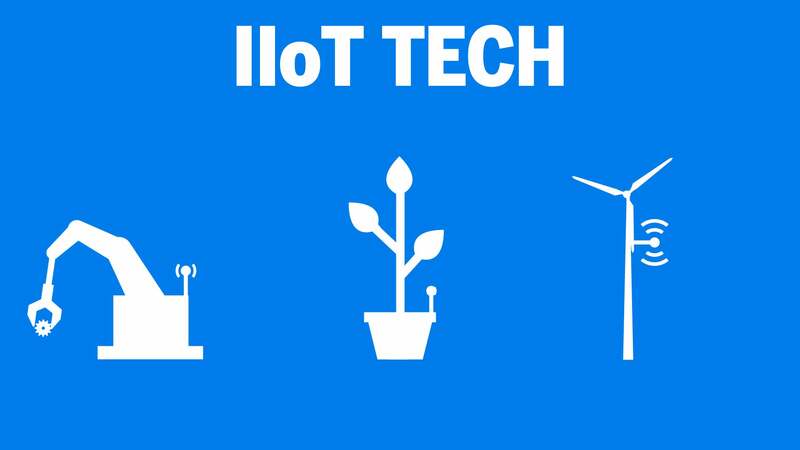 Manssour said one needs to look at IoT evolution in four distinct genres — Massive IoT, High-Performance IoT, Critical IoT, and Industrial IoT — to fully appreciate the challenges of IoT overall as use ramps up. Currently 700 million connections are on cellular technology IoT, but that is expected to scale to 3.5 billion by 2023, he said. Industrial IoT and Critical IoT are the newest IoT themes, and Manssour said they’re going to be the hardest to implement. They, more than the other genres, most require the ultra-high reliability, always-on availability and extremely low latency. All elements are needed for sharing the tactile, visual, and sound data required during a remote operation, for example. A paramedic’s ambulance, for example, where diagnosis, monitoring, or even surgery (which might take place in such vehicles in the future), will be one of the hardest networking spots because of shifting locations, Manssour said. The IoT genre that has the greatest challenge, however, is Industrial IoT, he said. 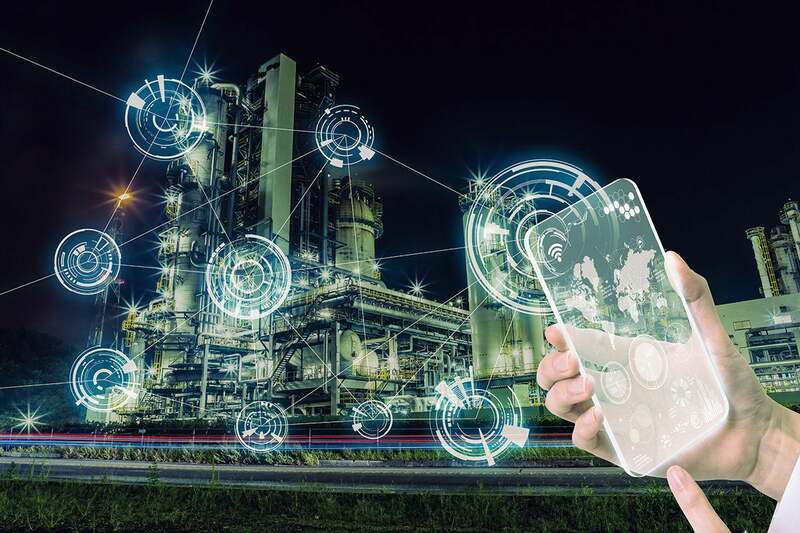 Industrial IoT is the connected, digitalization of industry overall, and one ripe for short-range 5G use. Standardization is the tricky issue with this genre, he said. Latency thresholds, which he thinks have to be less than 2 milliseconds wirelessly, is one significant area that needs standardization. Robot motion control, assembly line functions, industrial sensors, supply, inventory and delivery management — all controlled by a networked Operations Control — are factory applications that 5GACIA, an industry alliance body, said are use cases for 5G IoT and would thus fit into Manssour's definition of Industrial IoT. Interestingly, the Industrial IoT genre will need to be tied into traditional, existing wired networks, 5GACIA said. Massive IoT and High-Performance IoT, on the other hand, are both already-existing technologies, Manssour explained. Massive IoT is taken care of to a certain extent by cellular links such as NB-IoT and low-power wide-area network (LPWAN). Massive IoT includes the low-cost, low-energy sensors, which are expected to be implemented in suitably massive numbers, using low data volumes, all connected to the network. The subset is driven to a certain extent by power requirements — the batteries mustn’t need to be replaced too often. High-Performance IoT requires a more challenging increase in throughput and lower latency than Massive IoT. It can include video, like one needs in transportation environments. It’s in early adoption, Manssour said, citing a project Erisson has been working on with the Swiss railway network. In that project, mobile broadband users on a train need to share limited bandwidth with high-definition, train monitoring video and allow the train operator to claim priority bandwidth. Other High-Performance IoT use cases include camera drones and slotting robots into the network to make robotics cheaper. Network slicing, which involves splitting the network into use-areas, can help in these scenarios, Manssour said.